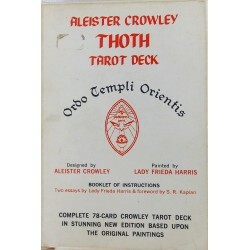 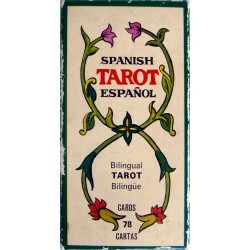 Vintage and used tarot decks. 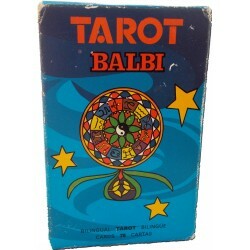 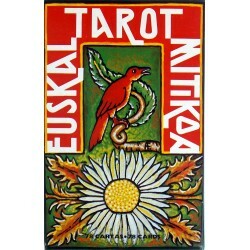 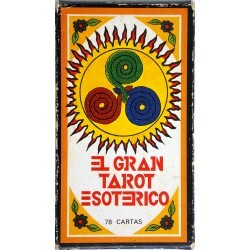 - Tarot Bulgaria ltd.
Vintage and used tarot decks. 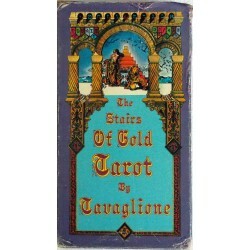 Vintage & used tarot decks Товаров: 13. 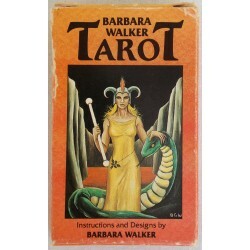 Mythological Tarot - Printed 1988 by Italcards. 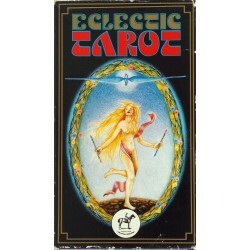 Limited & numbered edition 3000 decks. 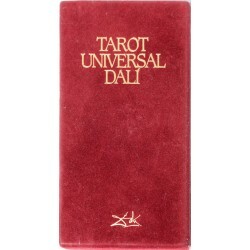 Salvador Dali tarot - gold edge edition. 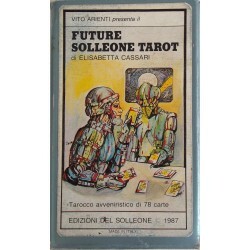 Printed in Spain, 1984 Gold edge edition.